We offer a friendly, reliable carpet and upholstery cleaning service for both domestic and commercial properties throughout Dumfries and Galloway. All carpets and fabrics are vacuumed, pre sprayed, agitated, deep cleaned and de-oderised leaving your home or work space clean and fresh. 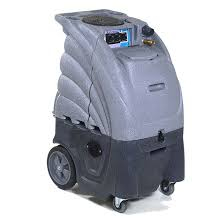 We use both hot water extraction and low moisture encapsulation cleaning techniques depending on your requirements and type of carpet. 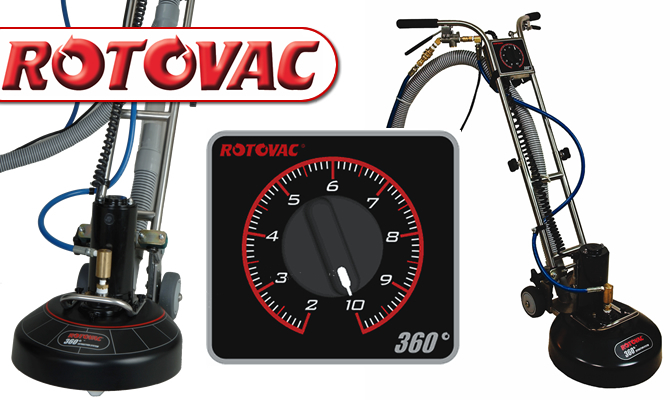 Our equipment is the very latest in high powered portable extraction machinery, along with the Rotovac 360i you cannot get a deeper clean. Do it online... Its never been easier!